Among the many responsibilities a mayor has in representing a city, there are certainly some pleasurable and enthusiastic ones. 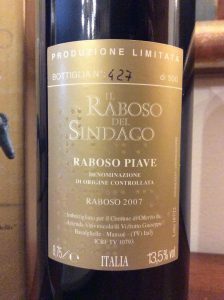 In the case of the Mayor of Oderzo, it has been 11 years that “The Mayor’s Raboso” valorizes the city of Oderzo through a product of the land, a champion wine of excellence and, in its classic version, a symbol of tradition. The art of producing excellent wine meets the strategies of valorisation, both cultural and touristic, of the territory. 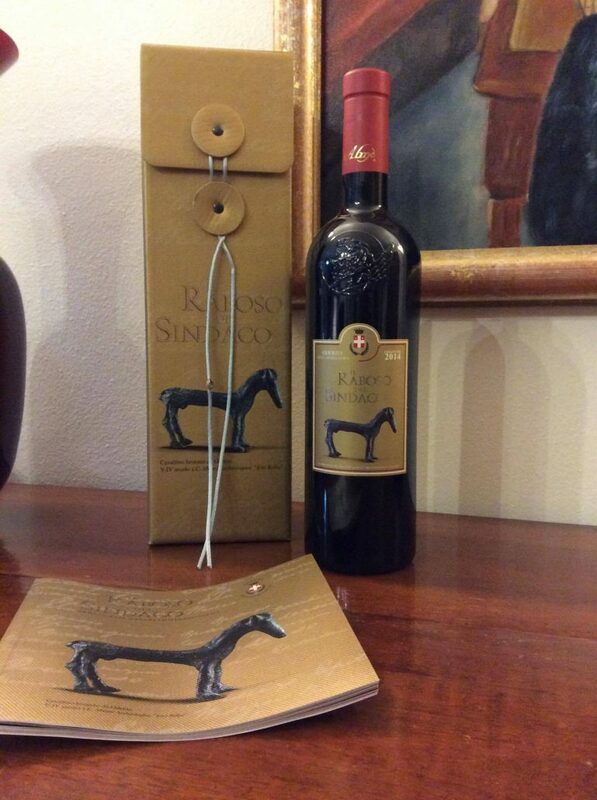 In addition to the selection of the best vintage wine, every year a different packaging is carefully chosen to represent the most cultural, historical and environmental attractions that identify the city. Raboso, the result of a “know-how” of the man of Venetian lands, becomes in this way an expression of a heritage of traditions, memories and skills in which we recognize it. 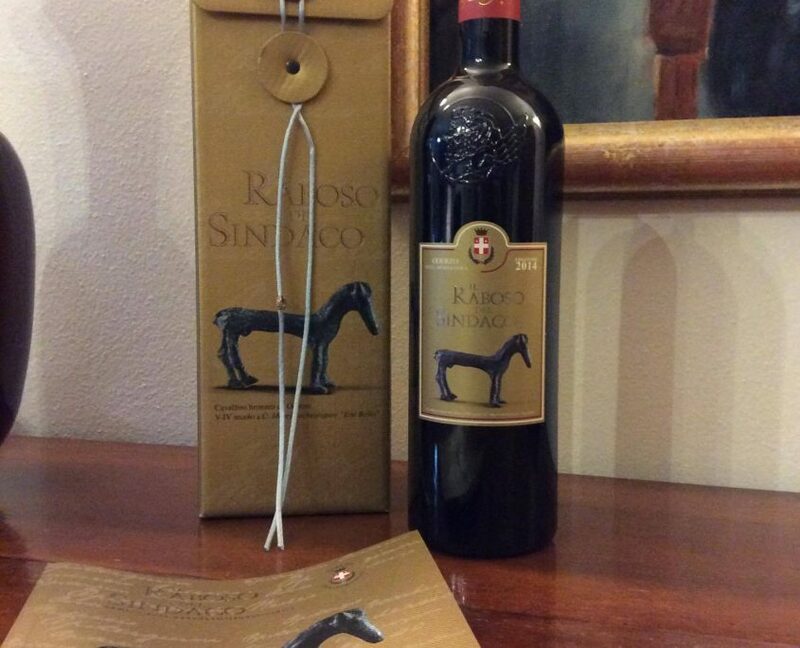 The Raboso by Villa Almè is the winner of the selection in the 9th edition, the one of 2014. Great honour for the passion for this great wine.